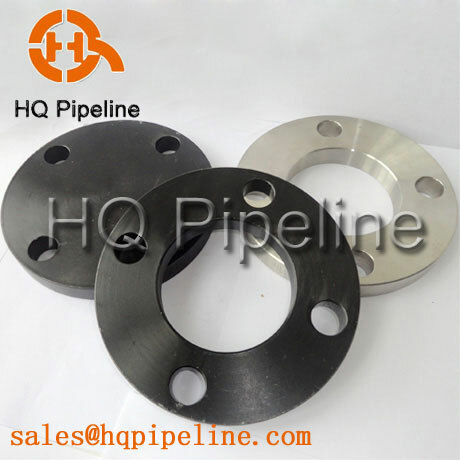 Affected by the enviromental protection plicy, our flanges orders increased lot compared with before. The production line is very busy, production task is very tight. To arrange the production efficiently, control the quality strictly and arrange delivery to customers timely, the production department, quality control department and freight department together held a meeting to discuss the details.